By Designmate (I) Pvt. Ltd.
Who could ever guess that brain despite its staggering complexities could still be such interesting organ to explore! 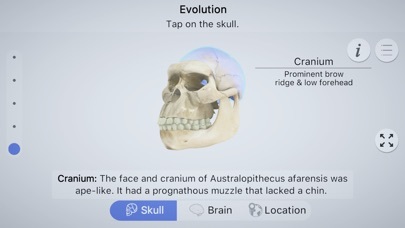 Brainapse is an enthralling, engaging and an informative learning app, which helps in exploring the anatomy, structure and functions of the human skull and brain using AR, explains the evolution of the human brain and its working. 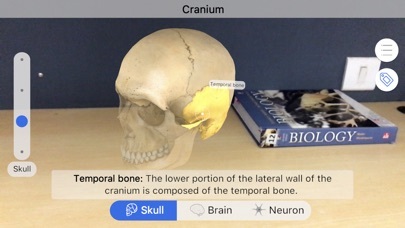 Features you can experience using AR: •	Explore the external and internal parts of skull, brain and brain cells. •	Discover the internal parts of skull, brain and brain cells. 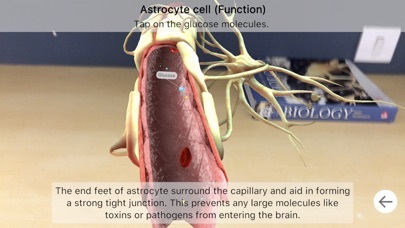 •	Learn about the functions of brain cells. 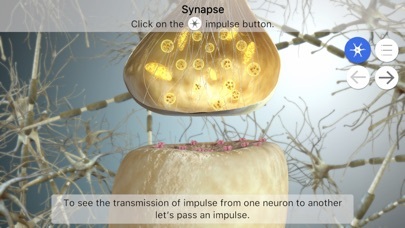 •	Experience how our brain communicates with the five senses. Other Features: •	Learn about the 4 landmark species historic to the evolution of human brain. •	Experience the changes that took place in their brain and skull overtime. •	Check out the timeline for human brain evolution. •	Learn about the location of fossil discoveries, their origin and migration. •	Get more information supported by a detailed summary of the 4 landmark species. 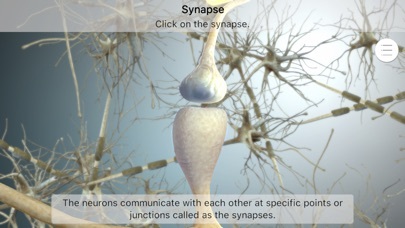 •	Understand how brain cells communicate with each other through synapses. 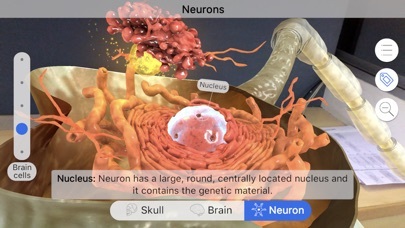 A fun quiz at the end holds a very exciting new multiplayer feature of AR, in the form of a game called Brain Hunt. Your friends and you can join in the hunt for the brain parts and assemble them correctly. 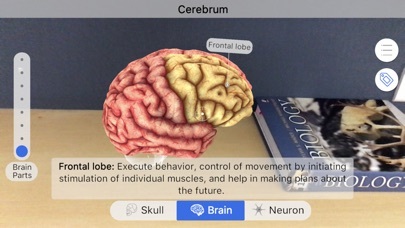 This is how the complex information about our brain has been made easier to understand through AR. This app is available exclusively for iOS 12. As someone who recently lost a family member to Alzheimer's I do a lot of reading on the brain. There have been a number of different sites online for looking at the brain in 3D. This is app is awesome and has great information. Excellent work by the developers. Hope they continue to add more detail and new material to it. Fancy graphics, irritating 3-D presentation, a lack of labels... You’re better off checking out Wikipedia. Wow, this is really awesome. 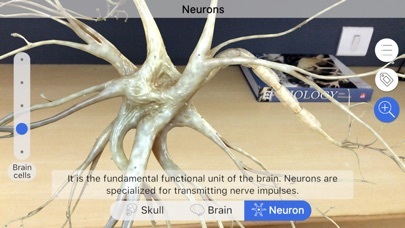 Perfect for studying or just plain learning about the brain. This app deserves an award. Really great for people interested in neuroscience or students like myself, who’s taking biopsychology in college. More by Designmate (I) Pvt. Ltd.